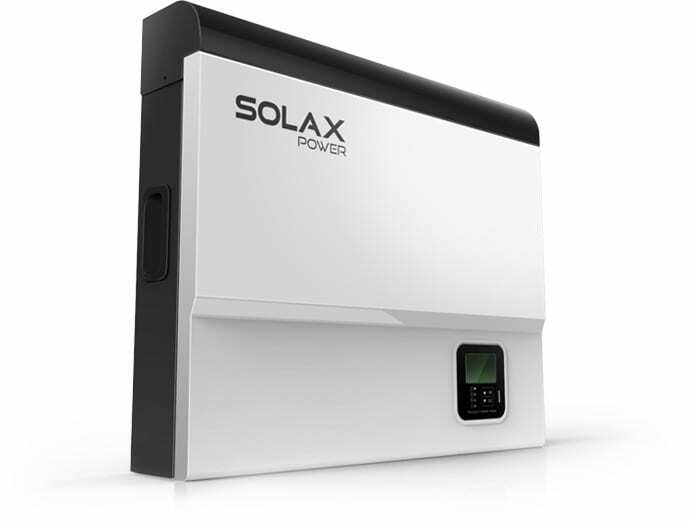 SolaX manufacture solar inverters, and are leading the industry with their Hybrid Solar Inverters with EPS emergency power supply, wifi technology, zero export with consumption monitoring, the SolaX Hybrid inverter range are priced competitively to aid your customers in making the move to solar storage. SolaX Hybrid inverters pair perfectly with the LG Chem Resu inverter, and will maintain power supply from the battery if the grid power supply goes down. SolaX Power is one of the key players in the global energy management & energy storage technologies market. The company has 16 international sales offices, including one in Australia, and ships its products to 47 countries via 200 distribution channels. 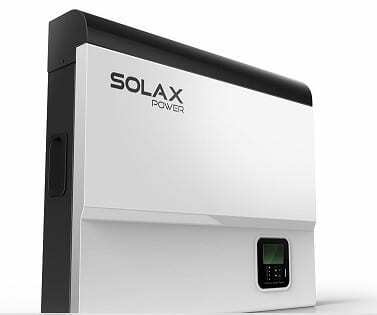 SolaX Power offers a variety of products for residential, commercial and industrial solar applications, including standard solar photovoltaic (PV) system inverters, hybrid inverters for systems with storage, as well as batteries and battery cabinets. As a brand committed to the responsibility of “planting a greener future” for you and your family, we have built a world class production facility with a leading professional research and development team. 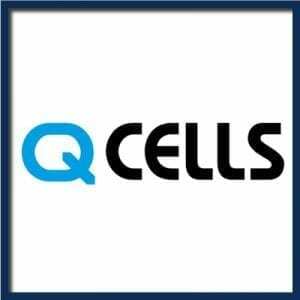 Our commitment is to supply to our customers a more advanced, reliable, safer and costeffective range of PV products and energy system solutions, that are engineered to meet the world’s growing energy demands. SolaX Power is a subsidiary of the Suntellite Group which is owned by one of China’s best universities. The company prides itself on its strong background in research and innovation through this affiliation with Zhejiang University, which is also home to the only national key silicon material laboratories in China’s Silicon Valley. SolaX products are designed, tested and manufactured to the highest global standards and come with several international module certifications. All components are sourced from well-established suppliers in Germany, Japan and USA, giving you peace of mind over your investment. Its world class production facility includes a progressive and professional research and development team. SolaX is committed to design and manufacture a leading, reliable, safe and cost-effective range of PV products and energy system solutions. SolaX offers great warranty support through its Australian office as well as a 24-hour, 7 days per week online service. With a standard inverter, a typical solar powered property will use as little as 25% of the free energy it generates; exporting the rest to the grid. With X-Hybrid, ‘self-use’ can increase to in excess of 80% providing both financial and practical benefits to the customer.